Our team planned some absolutely wonderful activities within each age group. They are a very experienced bunch who include qualified teachers, nursery nurses, sports coaches, full of fantastic ideas! Each week, they created timetables full of age appropriate activities. Both the 3-4s and 5-6s age groups follow the Early Years Foundation Stage Framework (EYFS) focusing on working towards the early learning goals outlined in the framework. Our team planned classroom based activities from craft activities including mask making, pom pom painting and play dough making to music workshops with instruments that our day campers made! We know that our 3-4s and 5-6s love the freedom of choice too. There were plenty of opportunities for free play each day too. Our rooms are full of role-play areas, construction materials, books and very creative tuff trays, including farm yards and construction sites! In our XUK Day Camp, you will find our 7-13 year olds. We know they are older and we want them to have freedom to decide what they want to do! We had plenty of different types of activities on offer for them. Typically, they have three to four choices to pick from for each session, meaning there is something for everyone! We have different sports on offer, arts and crafts, drama and dance workshops and so much more! We have been blown away by the skills and talents demonstrated by our 7-13s! We saw brilliant gymnastics skills, talented artists and real team players! We hope that XUK Day Camp gave you a good idea of the types of things you could be doing at one of our residential camps! If you're 6-17 and fancy trying something new this summer then it's worth looking into! We are very lucky to have lots of 'Entertainers' who visit our day camps giving our campers a new experience, help to develop their skills or put on a brilliant performance! 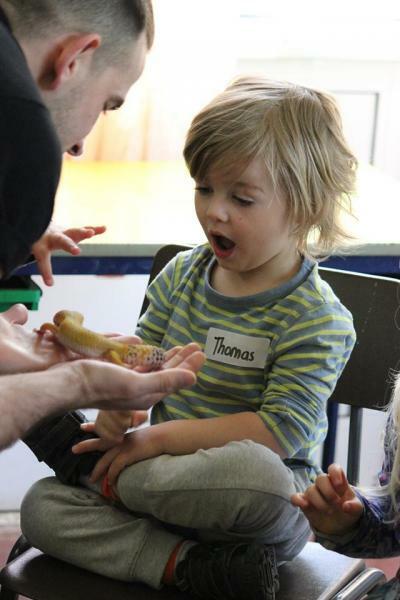 This Easter we were fortunate enough to laugh our socks off during Mr Tickle, the clown's weekly shows, take part in animal handling workshops when our ranger friend Phil came from Zoolab and have a go at Fencing when Paul came to teach us how to fence! Some of our own team delivered fabulous workshops to our day campers too! The wonderful Javan, taught us how to dance, cheerlead, beatbox and how to relax during yoga sessions. 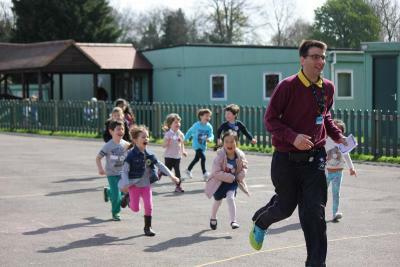 Our skilled sports coach Fernando improved our ball skills and put us through our paces during athletics workshops! And finally, Amy, our talented drama entertainer played lots of drama games with us, taught us theatrical techniques and helped us perfect our talent show performances! Finally, we ended each week with our famous Mini Minors & XUK Day Camp show! Each group performed a song to their fellow campers and some of our XUK Day Campers demonstrated their amazing talents including playing the piano and dancing! The last two weeks have been SO much fun! If you have not booked for the summer yet, don't forget our early booking discount ends on 27th April!